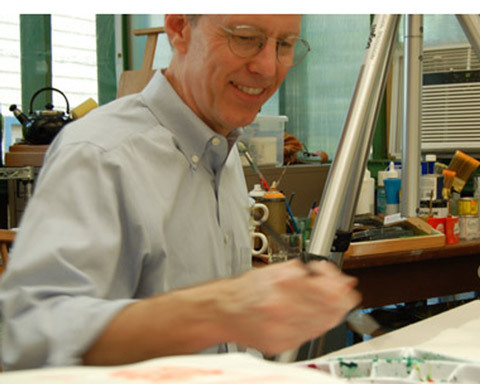 Hi, I’m Mark Mitchell and Illustration Course is the official web home for Make Your Splashes; Make Your Marks!, an online course on drawing and painting good illustrations for children’s books and media. I’ve illustrated my own and other authors’ books and stories for Cobblestone Magazine Group. Make Your Splashes; Make Your Marks! is based on my own experience, training and the children’s book illustration classes I’ve taught for years at the Art School of the Austin Museum of Art. 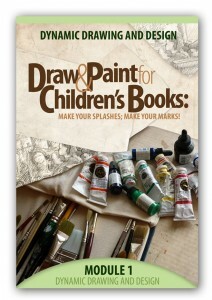 You might already know this blog’s companion, How To Be A Children’s Book Illustrator.